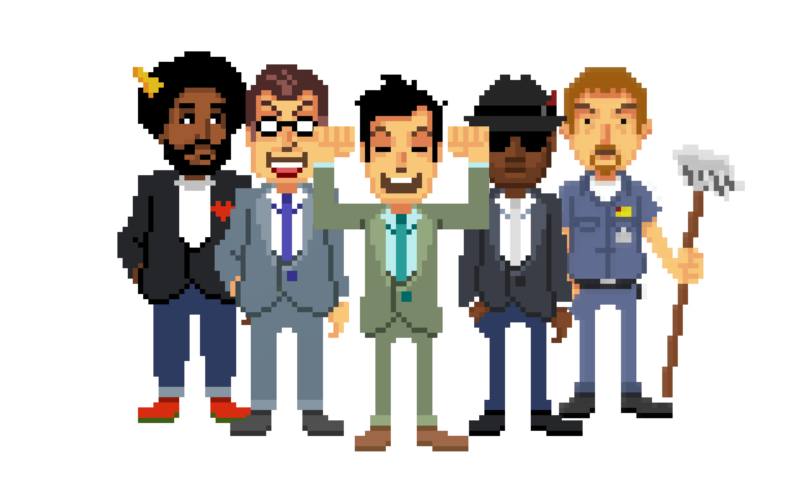 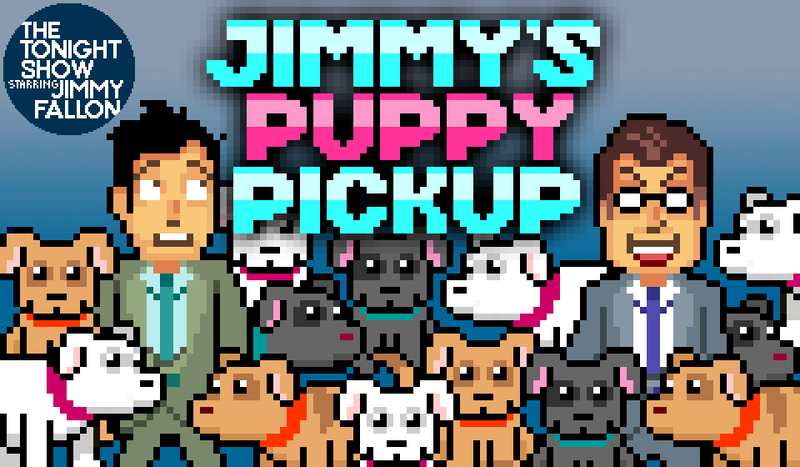 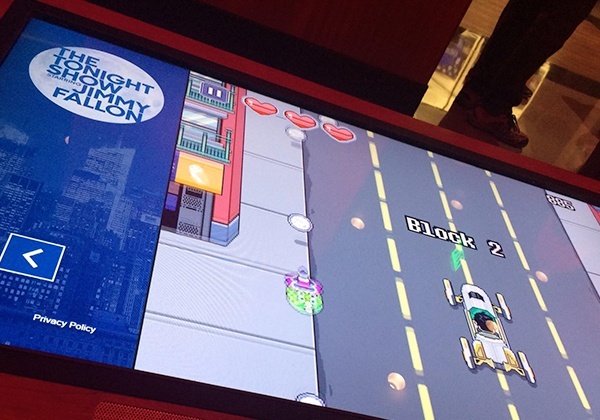 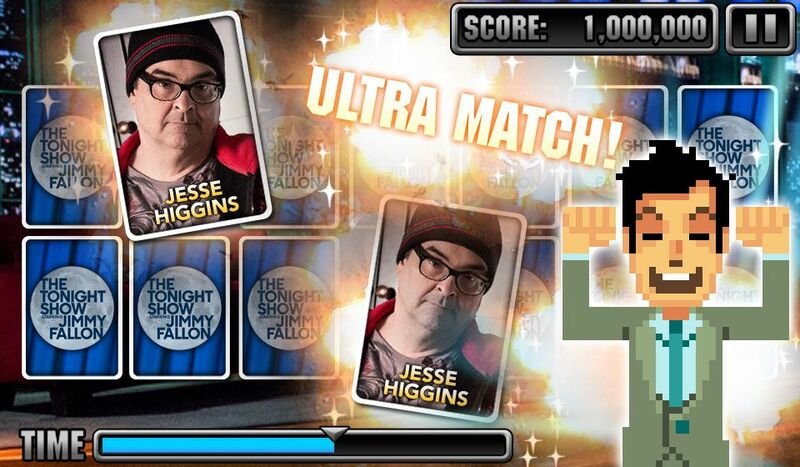 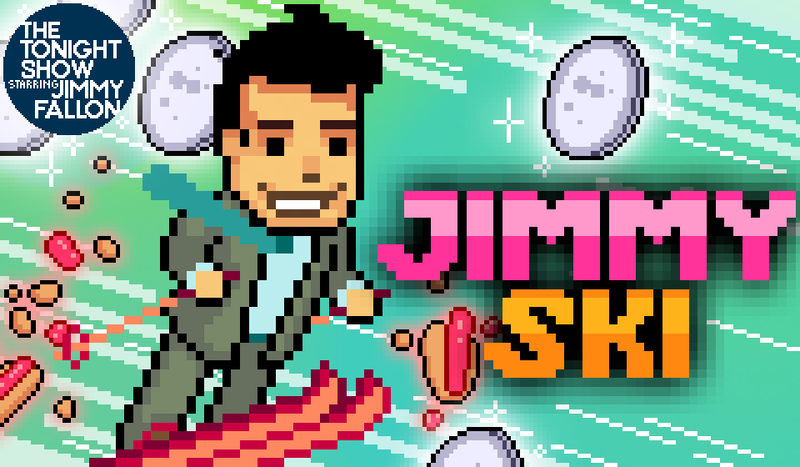 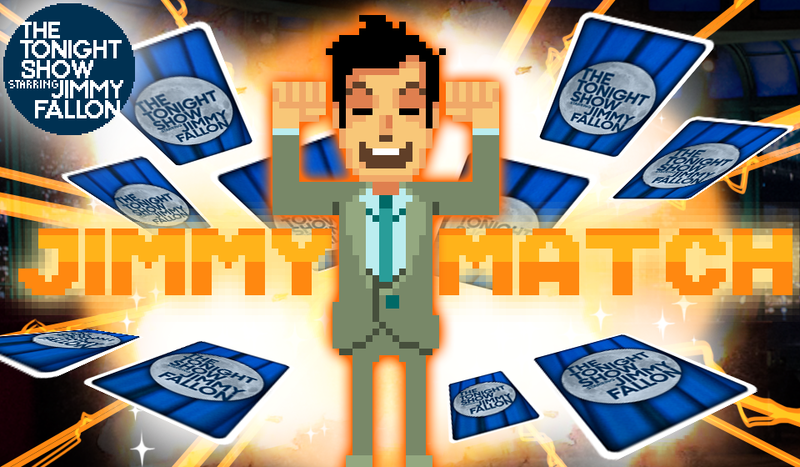 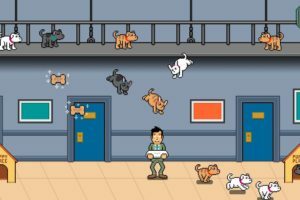 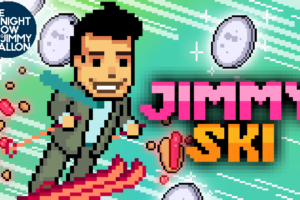 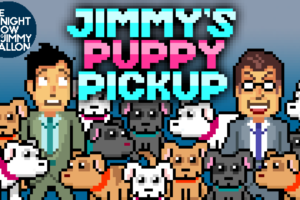 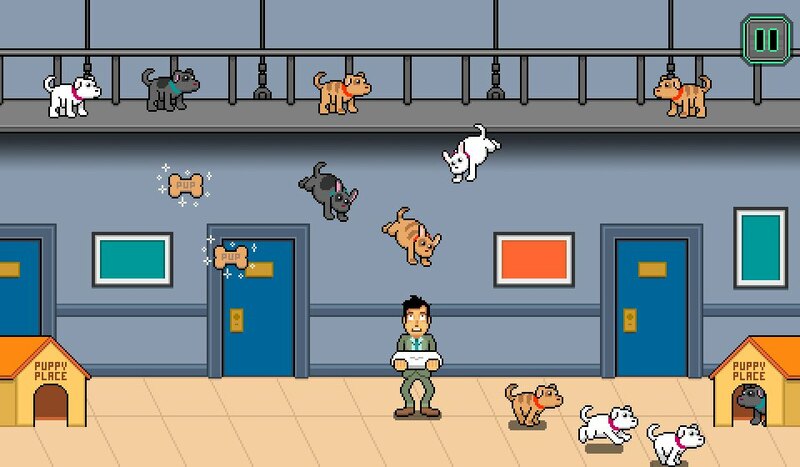 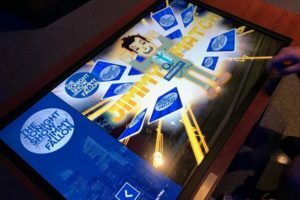 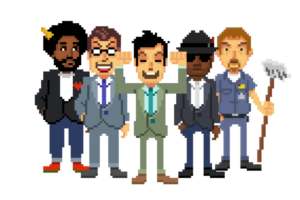 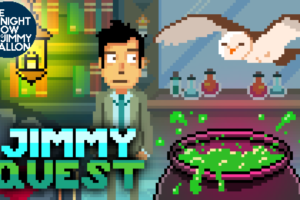 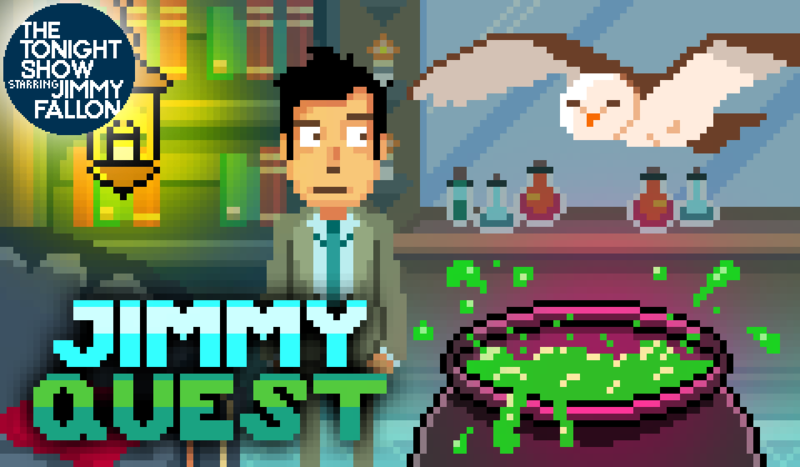 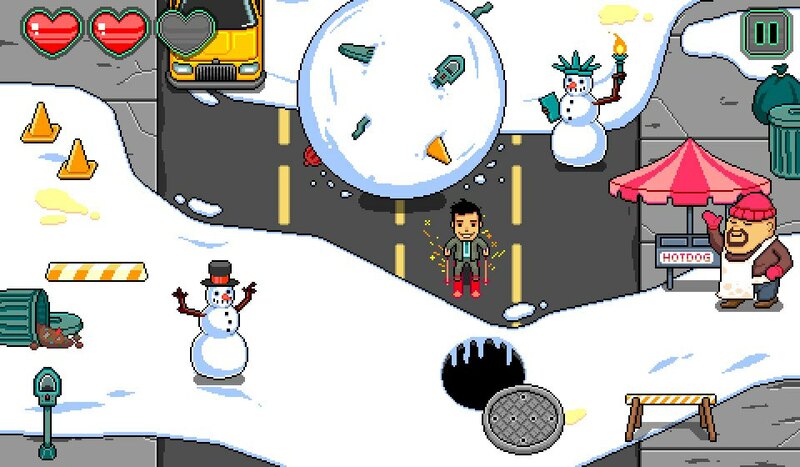 This was a suite of games created for NBC / The Tonight Show Starring Jimmy Fallon. 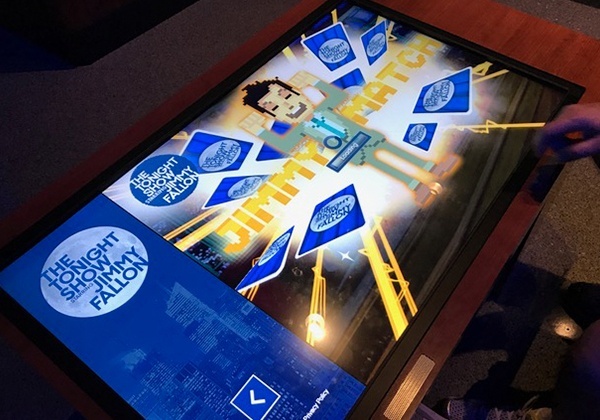 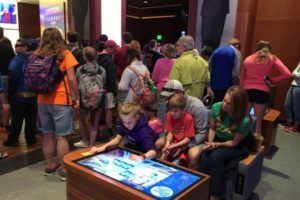 The games were playable via an NBC mobile app, and at a physical kiosk installed at Universal Studios. 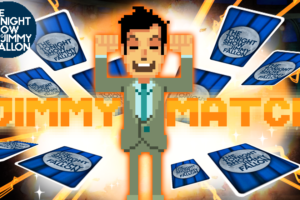 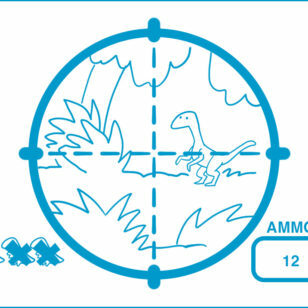 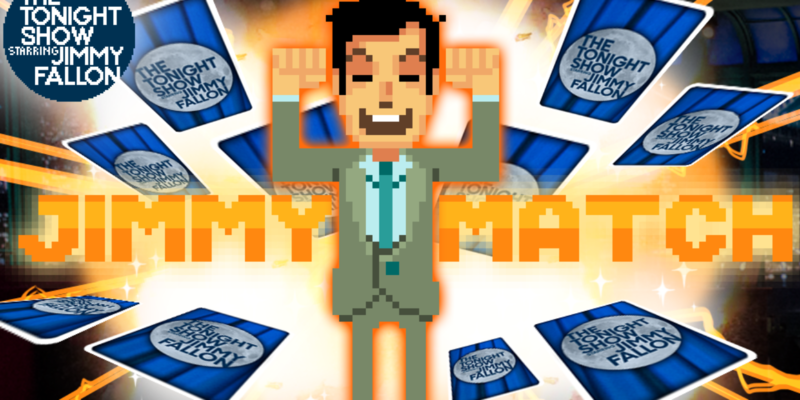 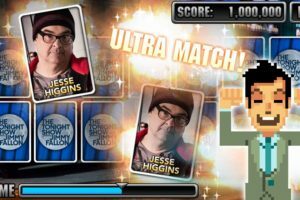 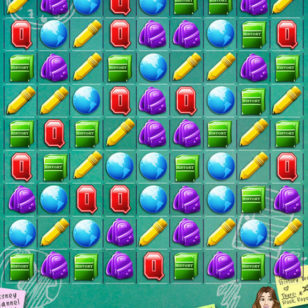 All of the games were done using pixel graphics except for Jimmy Match which featured cast photos and photo-real explosions to create an over-the-top memory matching game.